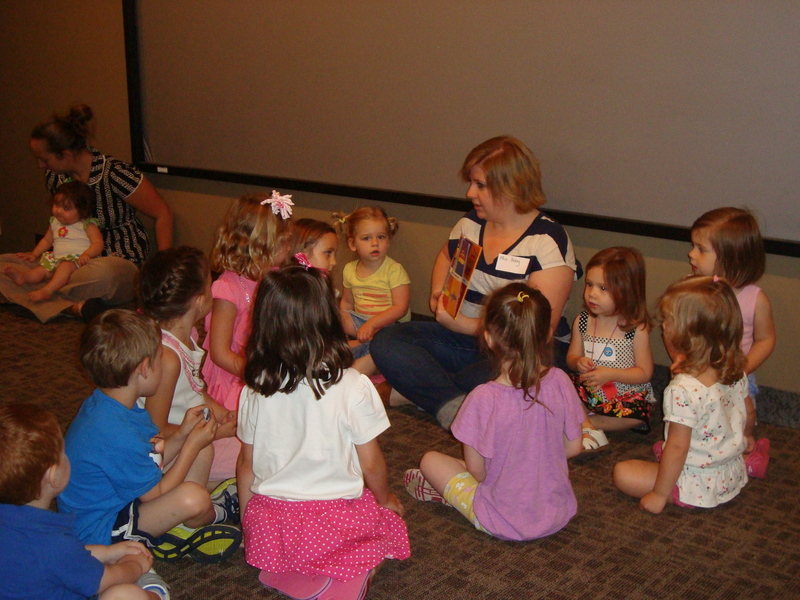 We strive to offer a wide variety of kids’ programs as often as possible for children of all ages. From science camps to painting programs—we offer it all! See the current Tot Time schedule here.